Sierra Leone’s National Museum is located at the centre of Freetown under the branches of the city’s famous Cotton Tree. It is the hub of many cultural activities in Freetown and holds an important collection of Sierra Leonean artefacts and artworks. 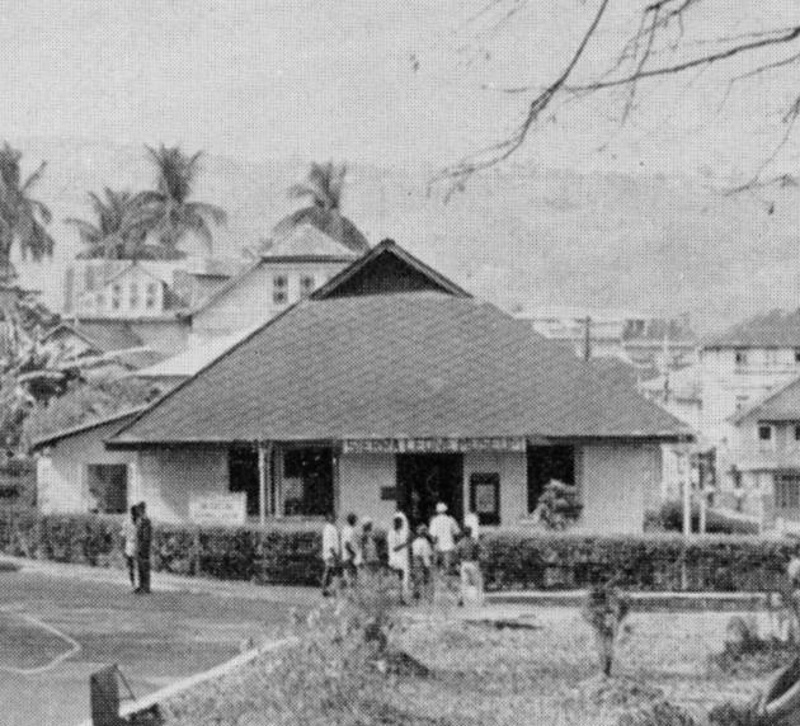 The museum was opened in 1957 as the museum of the Sierra Leone Society, a ‘learned society’ whose members included colonial officials and prominent members of Freetown’s Krio community. With the demise of the Sierra Leone Society in the mid-1960s, the museum came under the control of Sierra Leone’s Monuments and Relics Commission and Ministry of Tourism and Cultural Affairs, and thus became the Sierra Leone National Museum.